No Work.... just fun......"backslang" just might name the company Krowon! lol | Dual Drive Bike Co....we put fitness up front! February 4, 2013 830 × 494 Starting a new Dual Drive bike business! Your old foot powered bikes are a thing of the past! “back slang” or mirror writing… NoWork=Krowon like bojon, if you are passionate about your free time or your work time and enjoy either or both you are Krowon or bojon. lol …just keeping it fun! 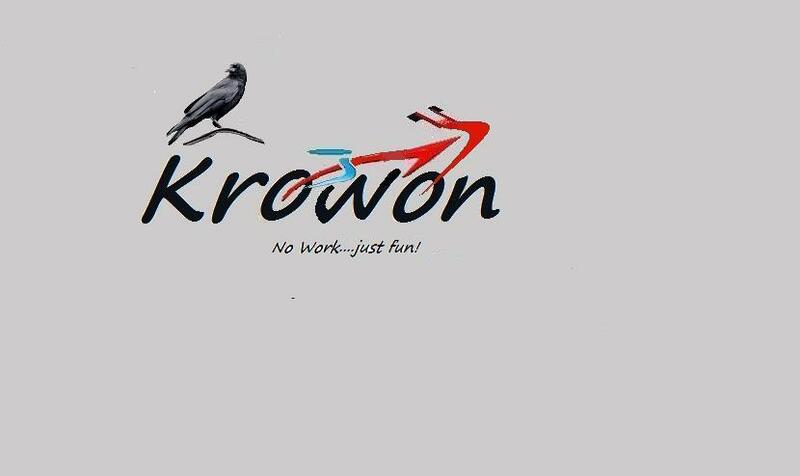 “Krowon” is just a fun offshoot of “Bojon” check out www.bojon.com for full “zen’ definition…its a way of life!